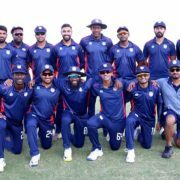 The final game in Oman saw USA dispatch Singapore to secure their spot alongside the hosts in ICC World Cricket League Division 2. 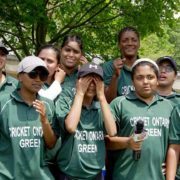 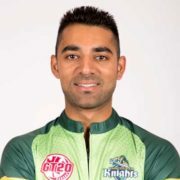 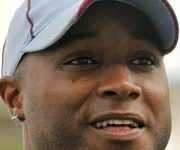 The chief organizer of the 2018 inaugural Ontario Cricket Women’s T20 four-team competition Durriya Shobbier is delighted with the progress achieved for three successive days at Ross Lard Park, Toronto. 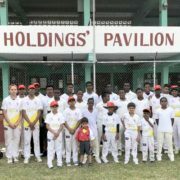 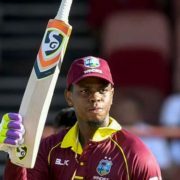 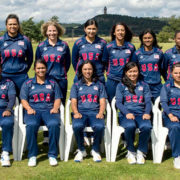 Can the USA team will win the ICC World Cricket League Div. 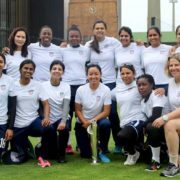 2 in Namibia this month?